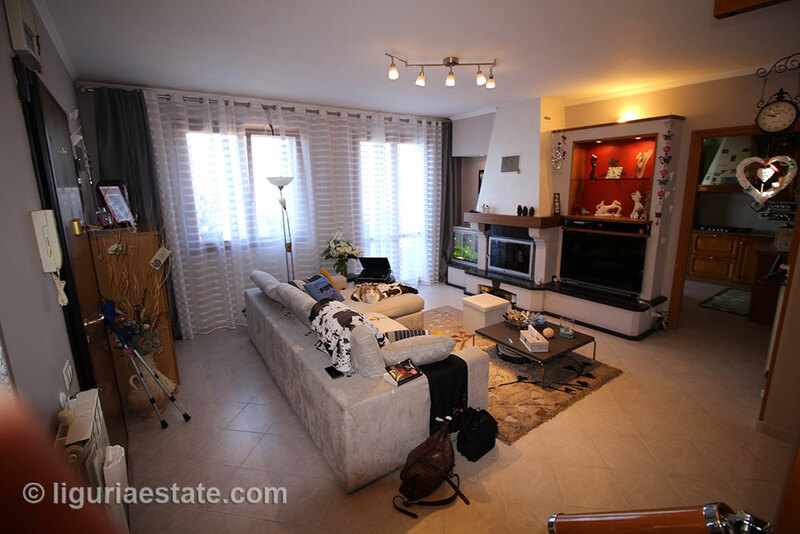 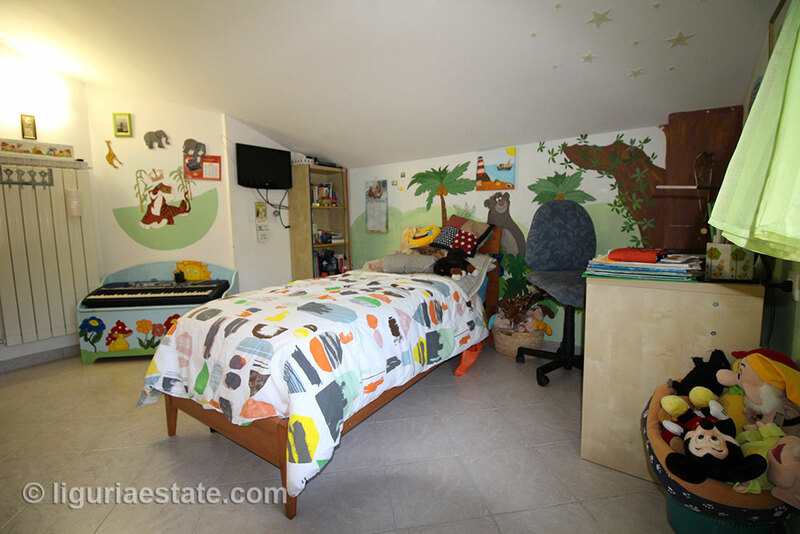 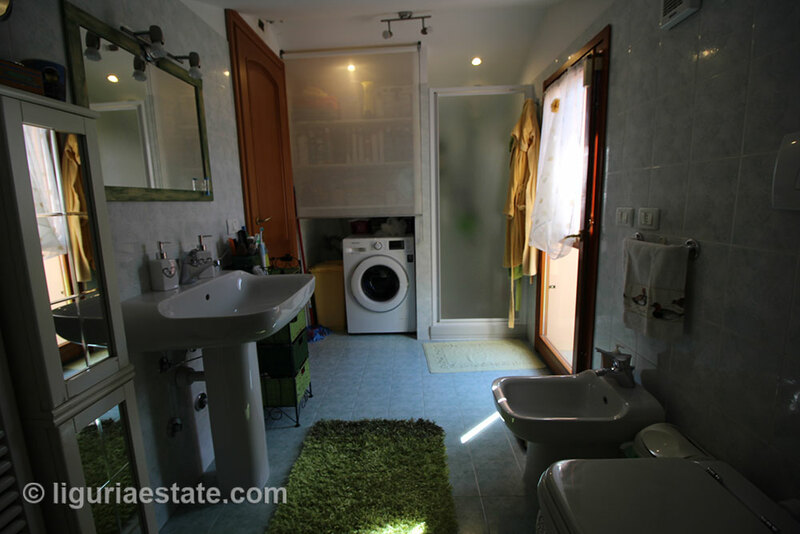 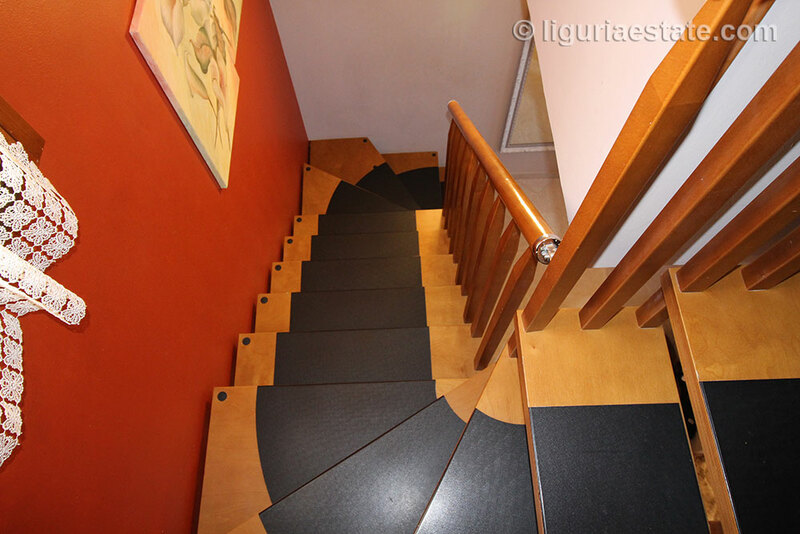 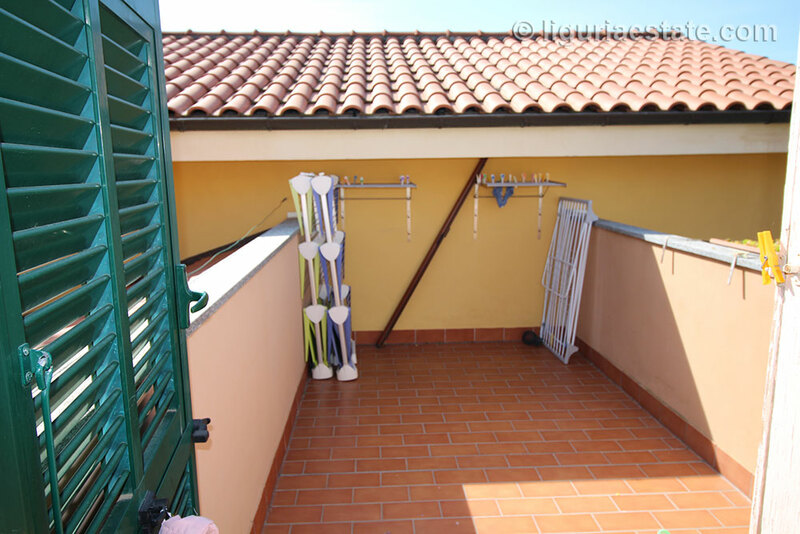 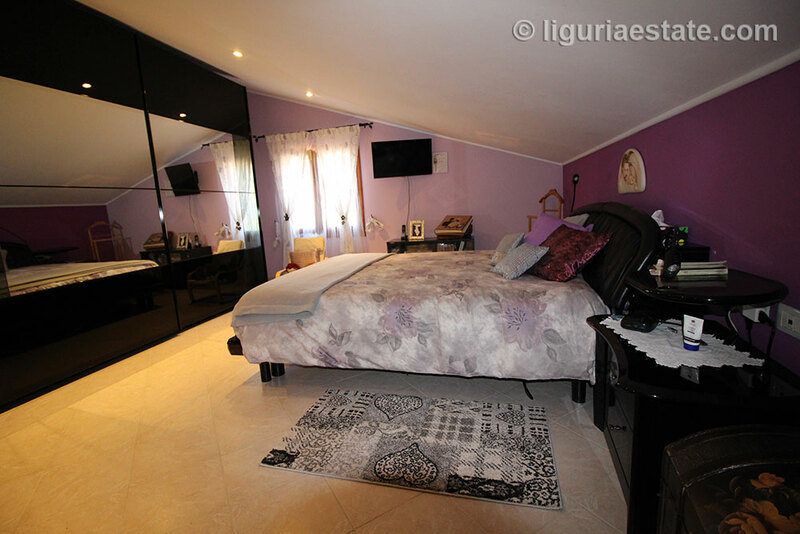 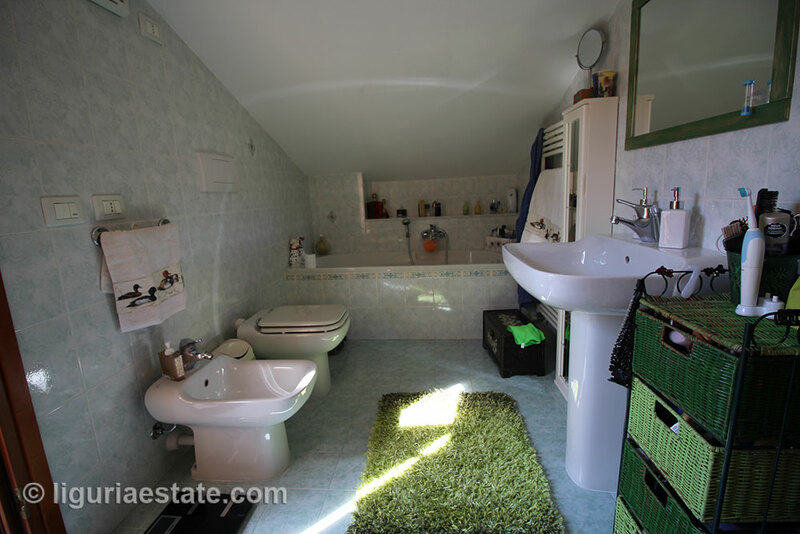 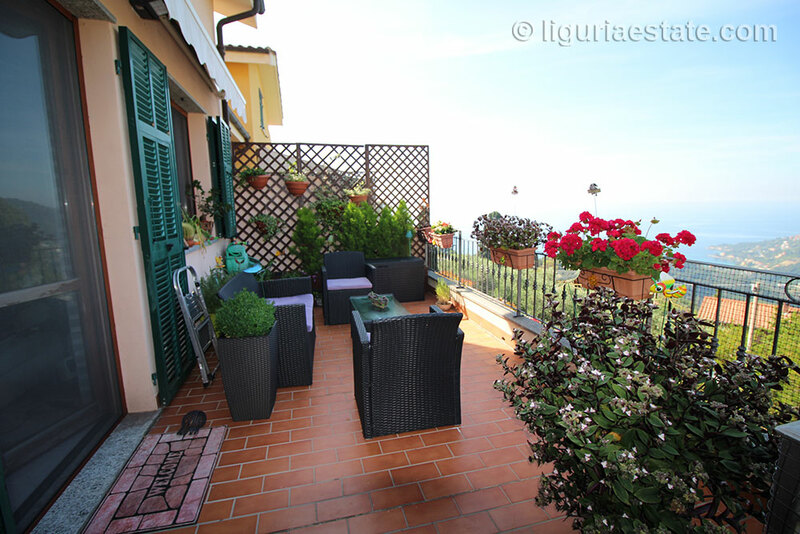 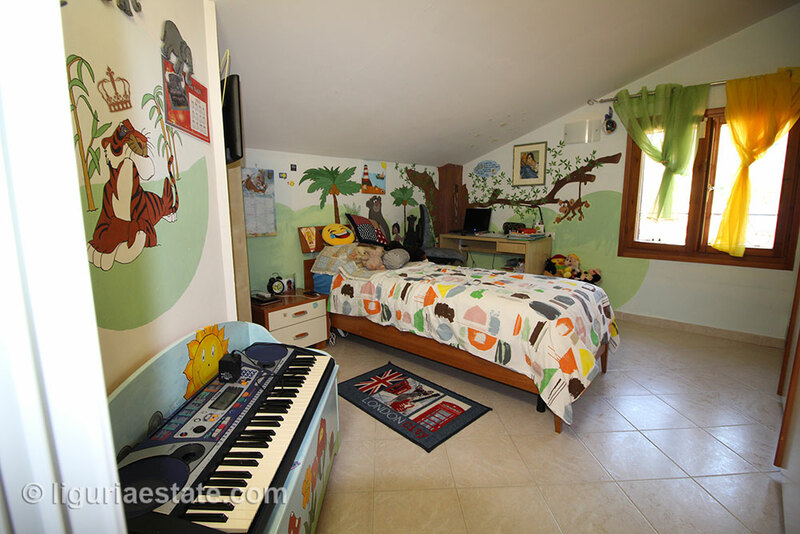 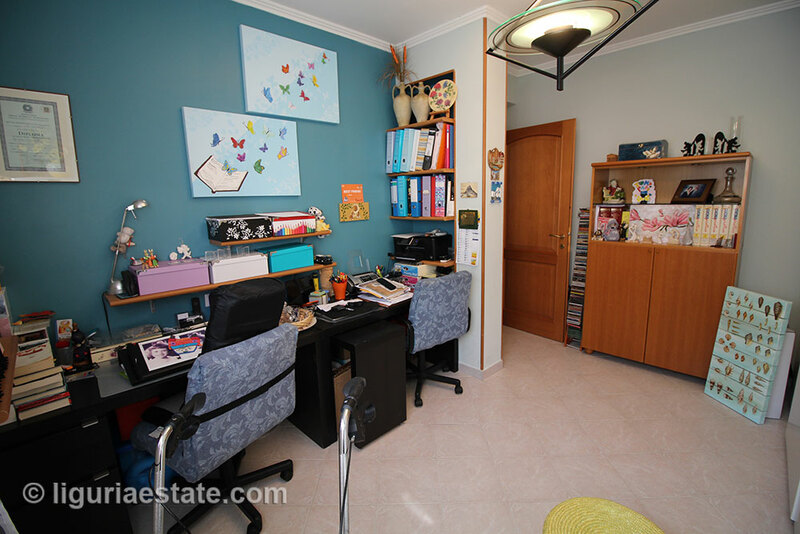 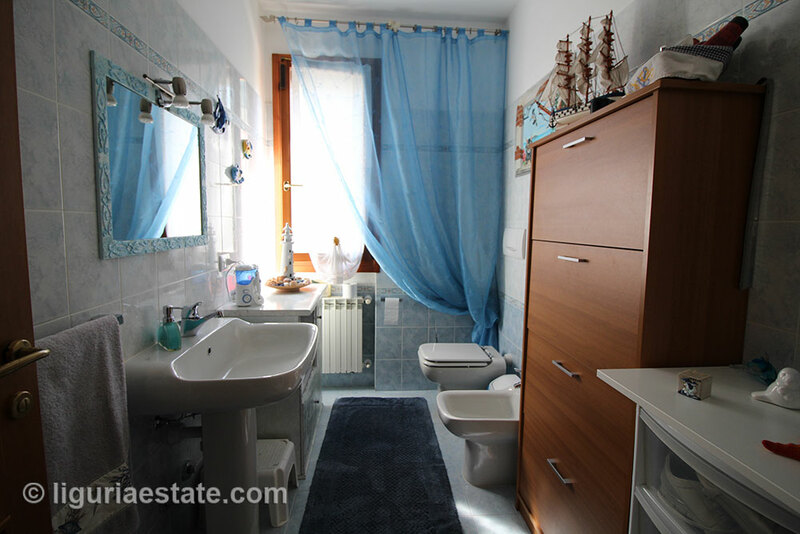 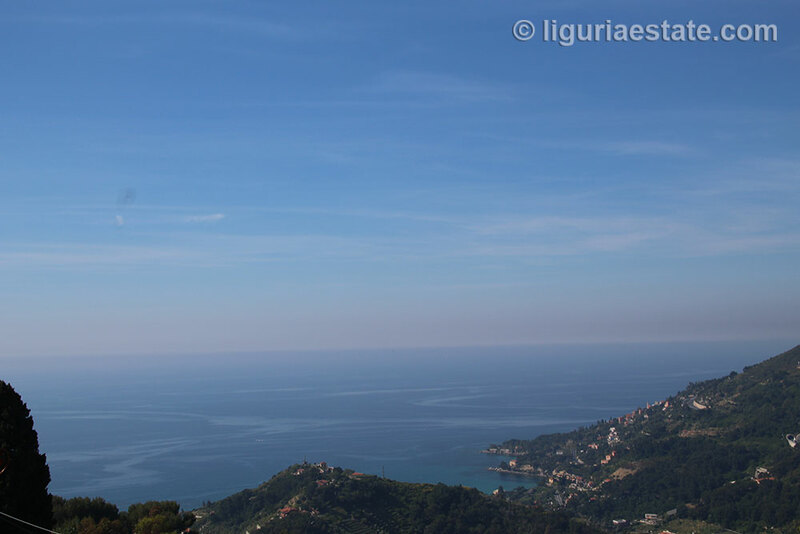 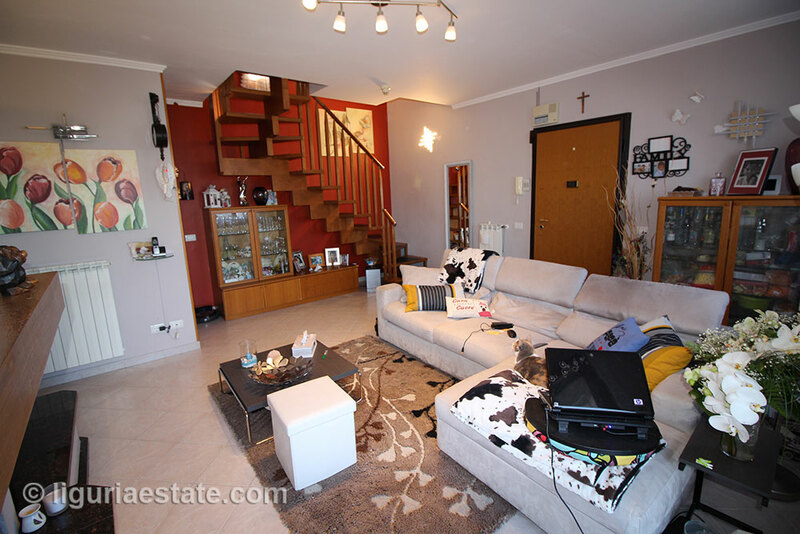 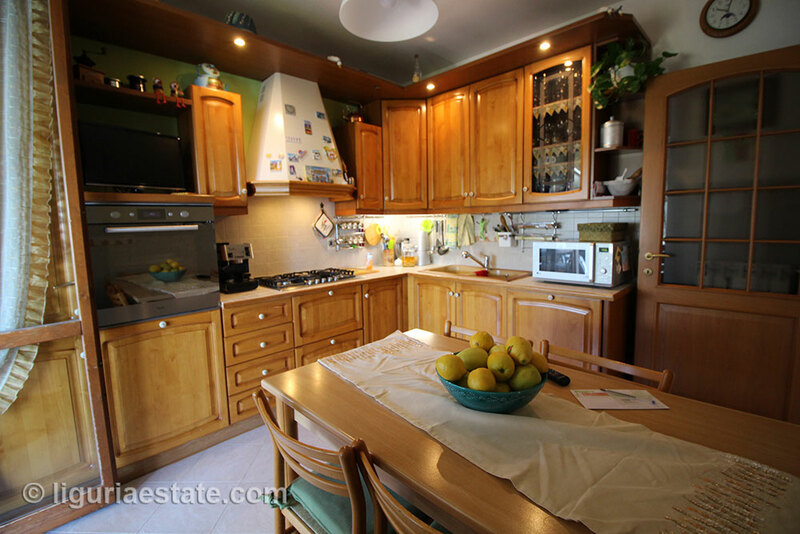 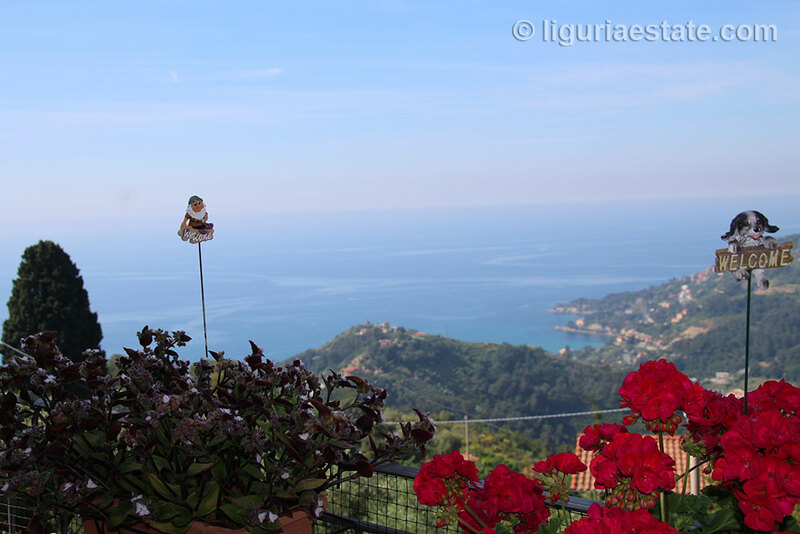 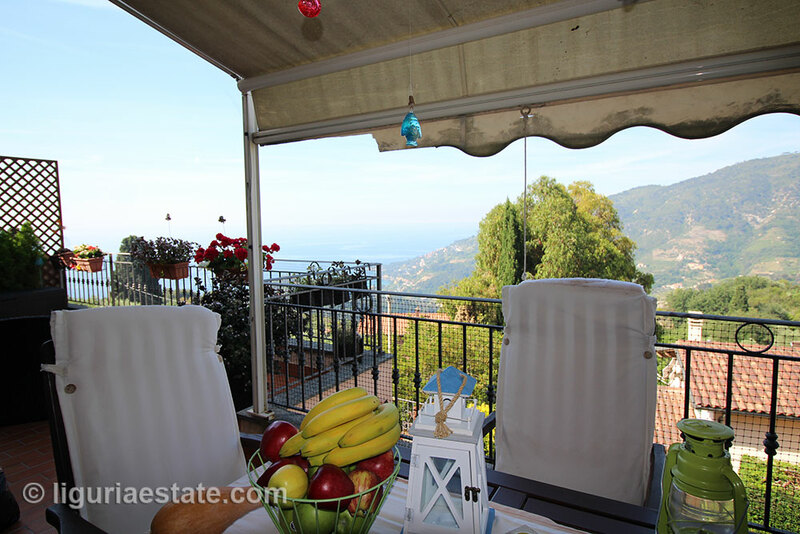 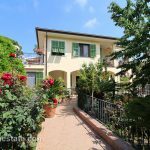 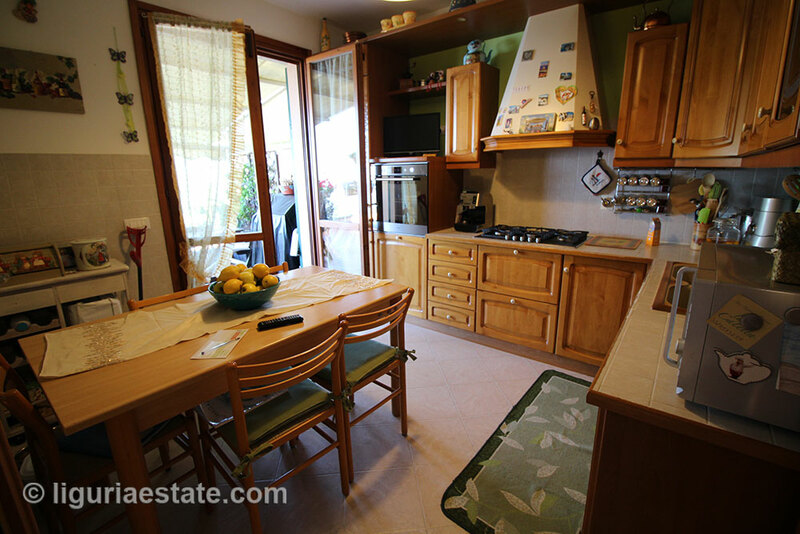 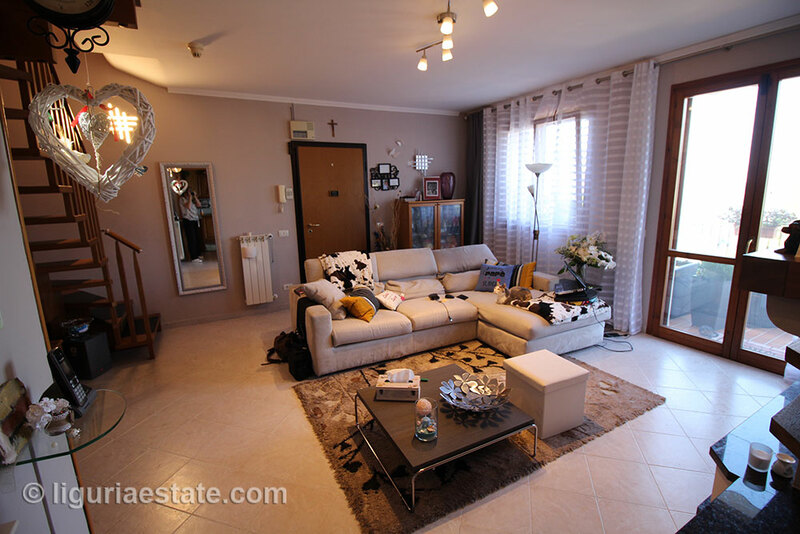 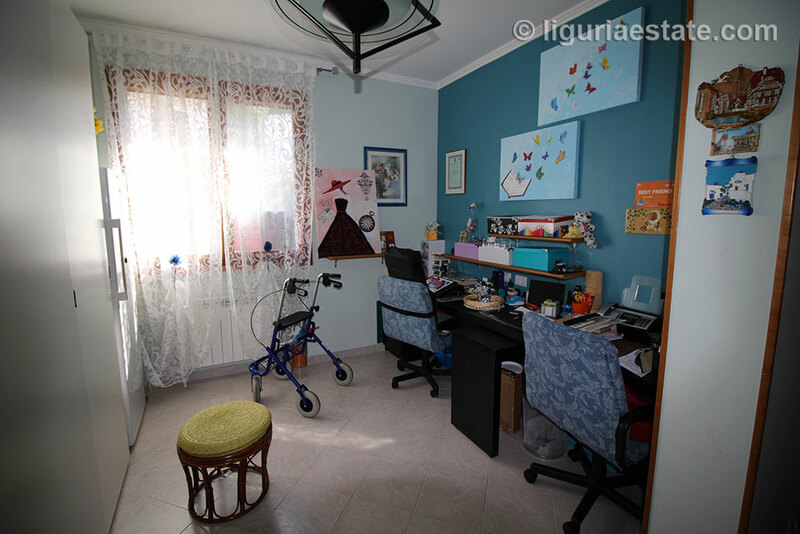 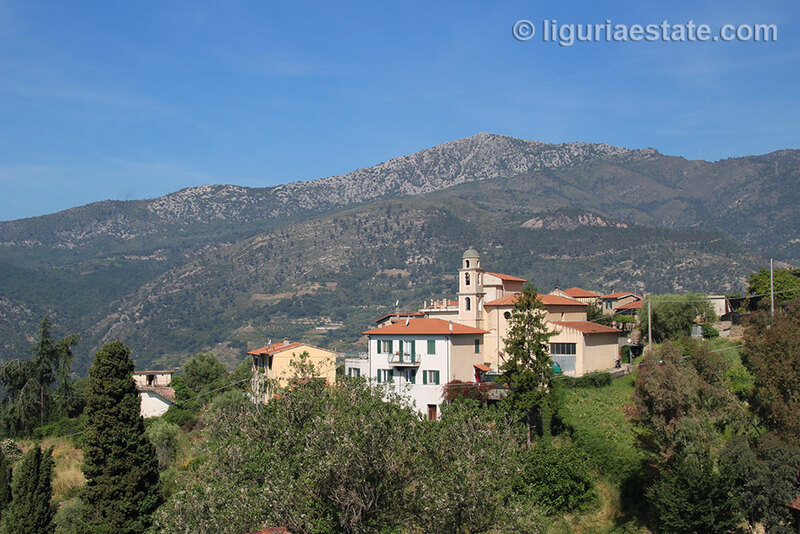 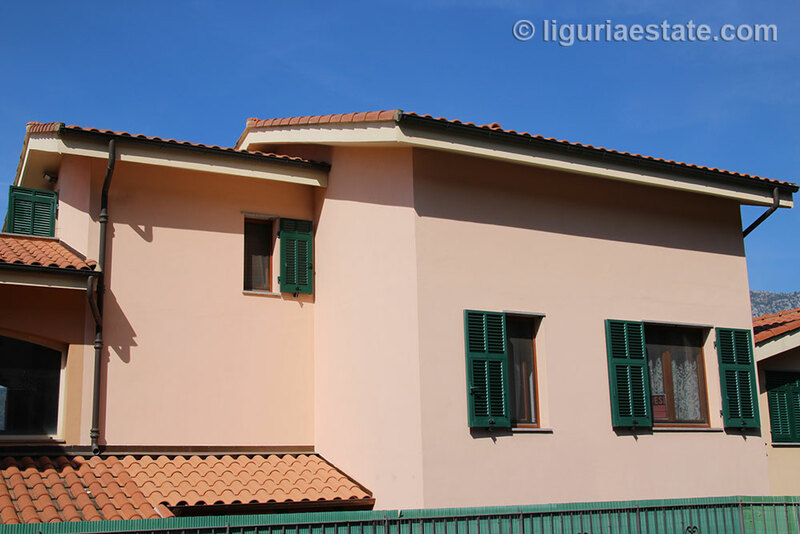 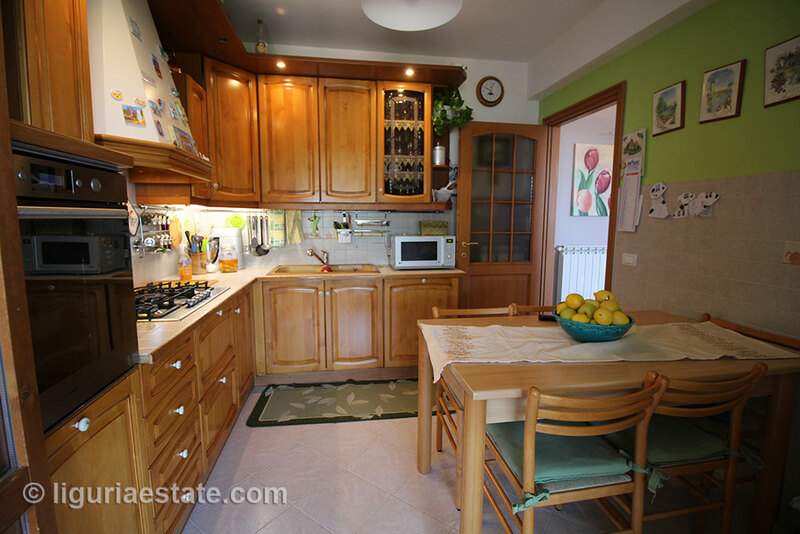 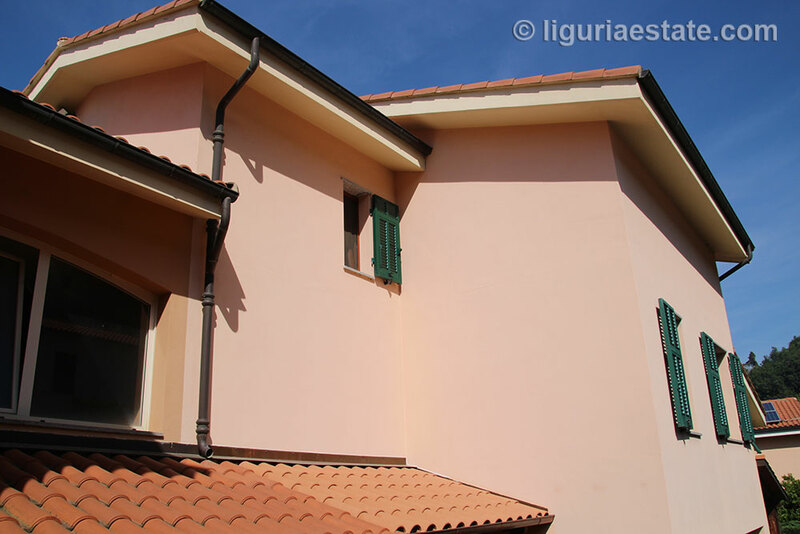 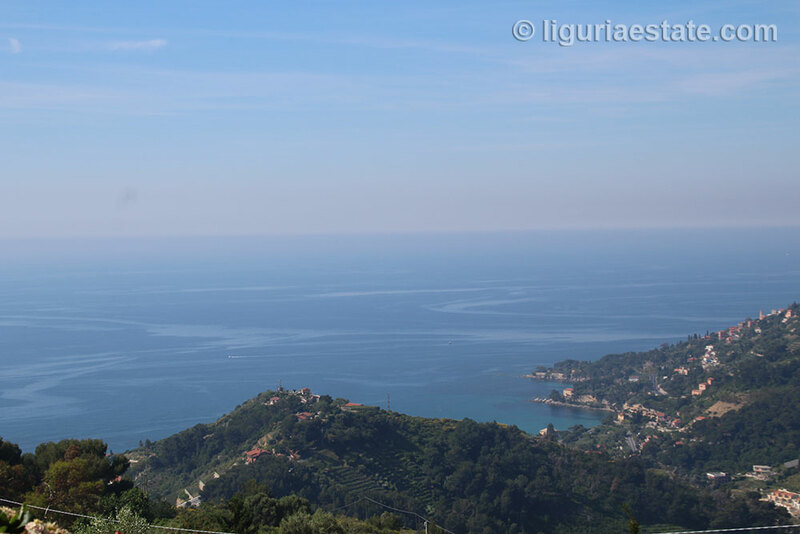 In the little village of San Lorenzo in the community of Ventimiglia, we have this apartment for sale 130 m². 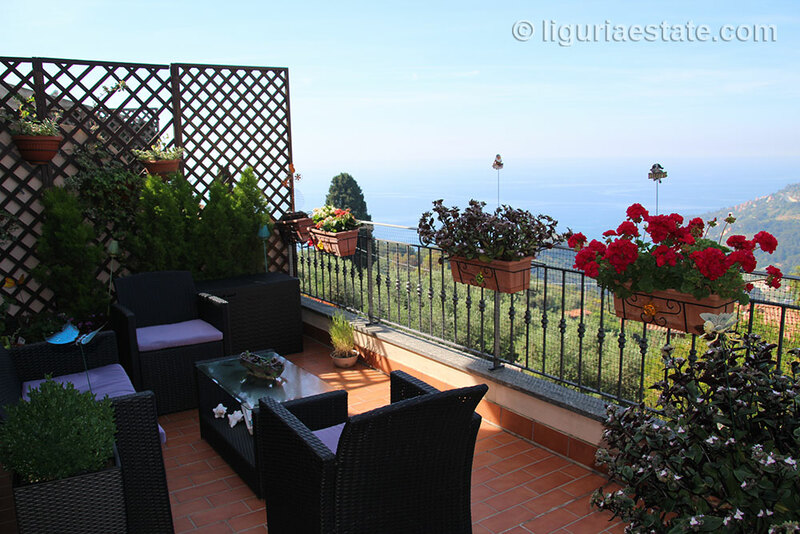 The perfect place to escape the hectic daily life and enjoy the peace. 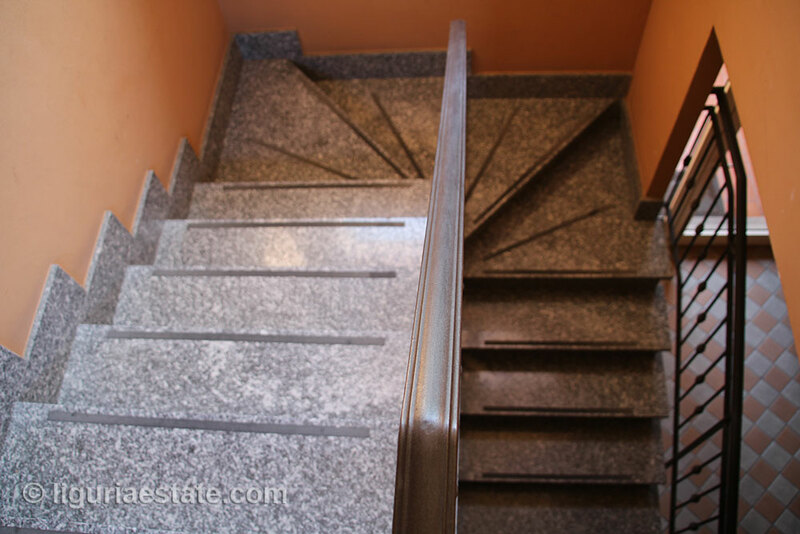 It is part of a complex and consists of two floors. 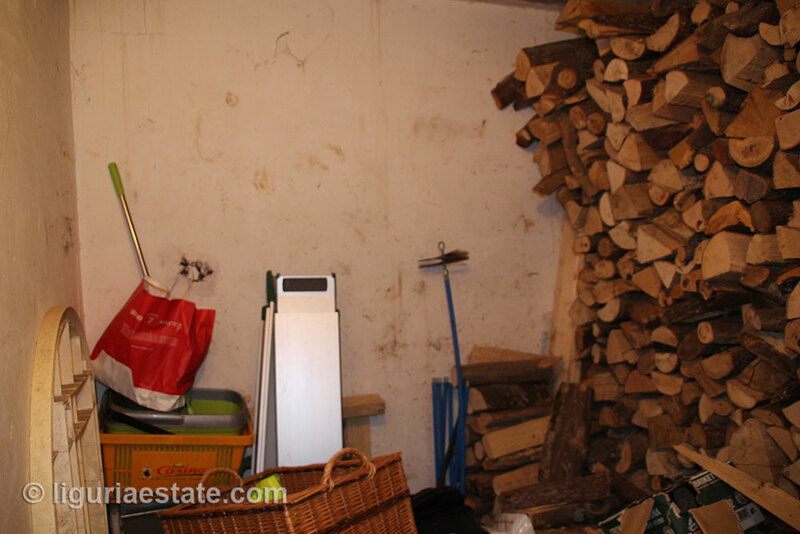 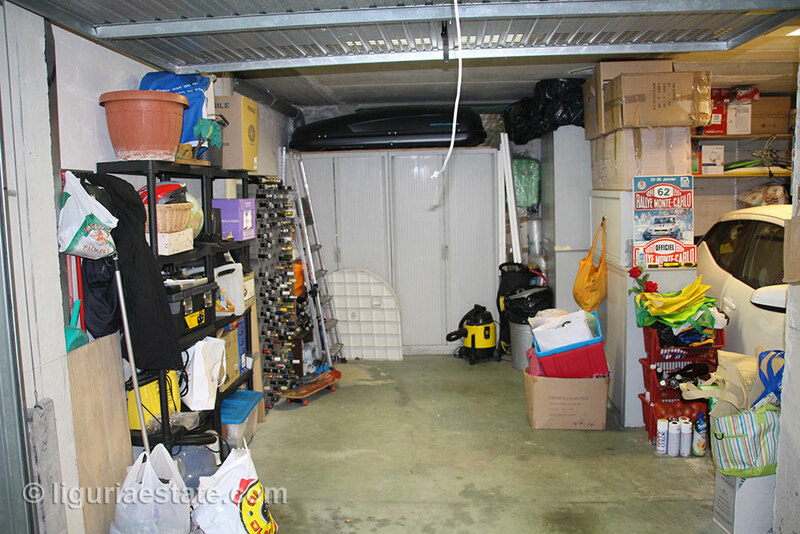 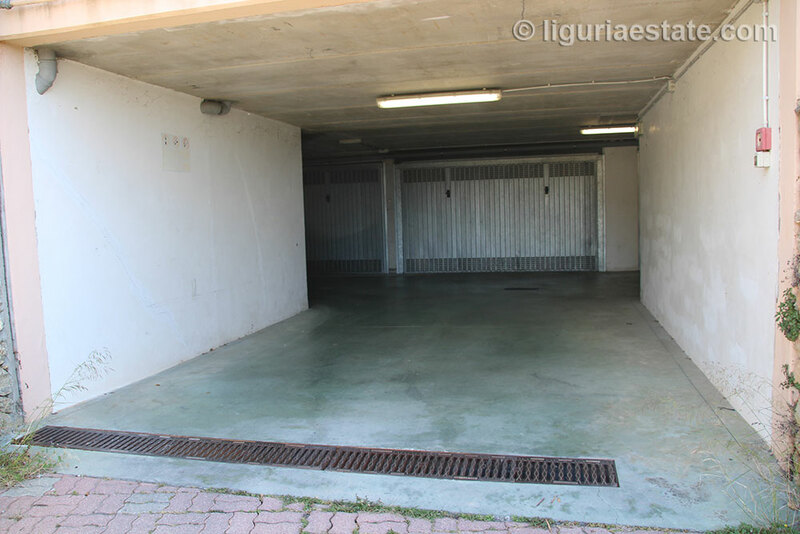 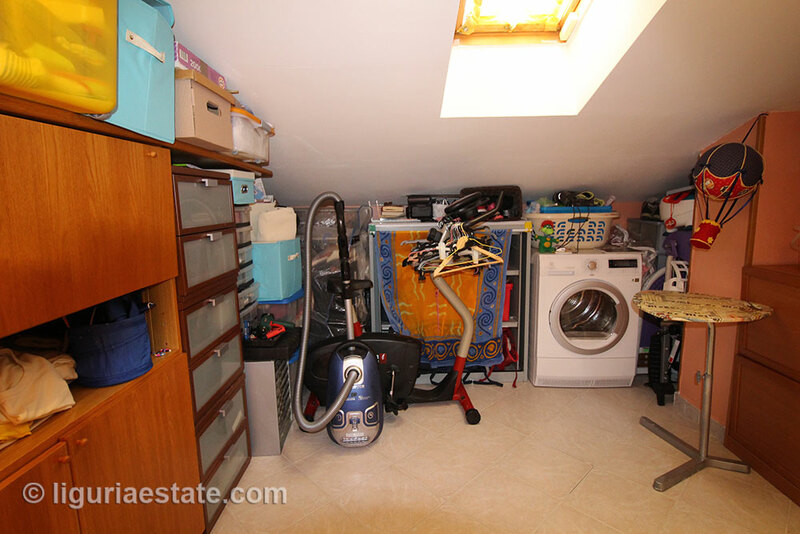 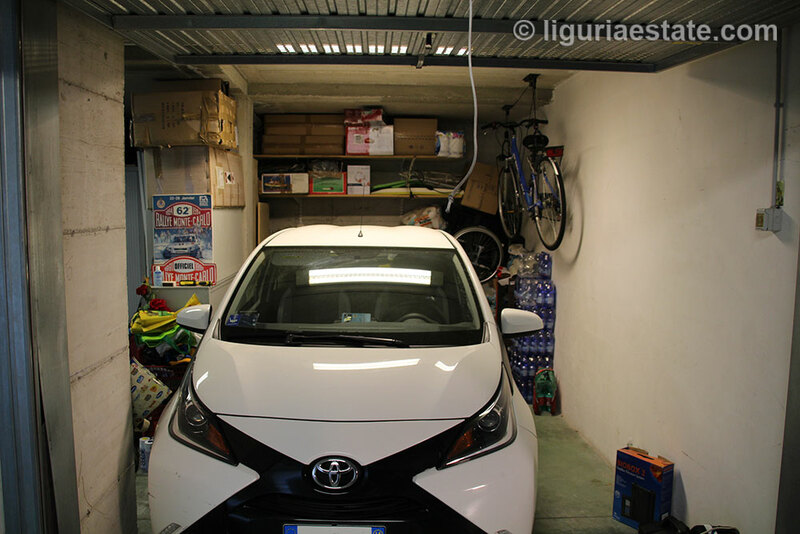 On the ground floor is a double garage with a storage. 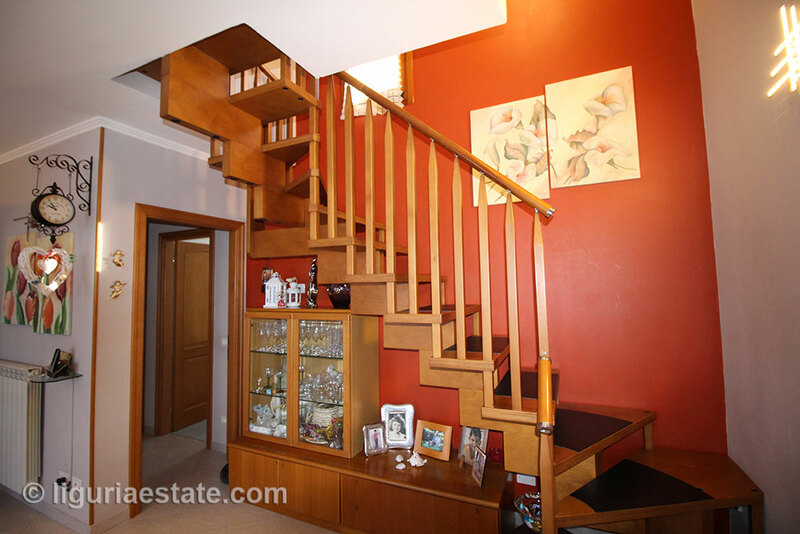 The living area you reach by an indoors staircase. 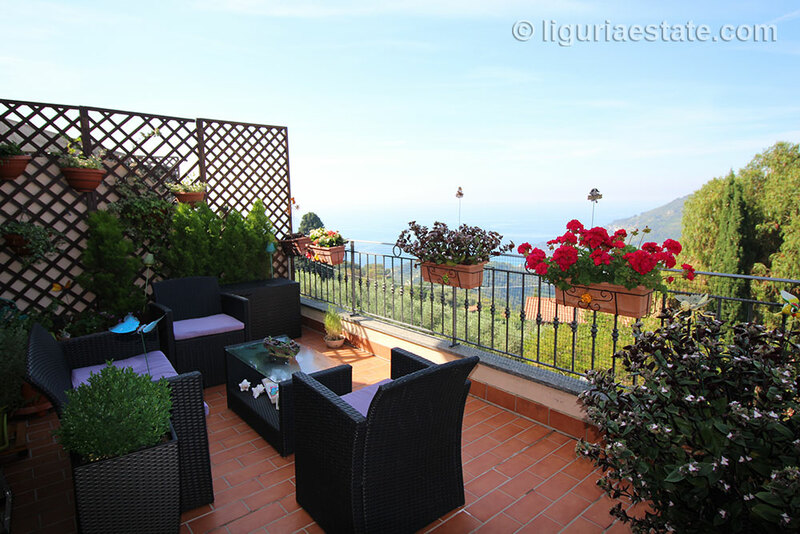 From the living room, with a self designed fireplace, you enter a large terrace with a fantastic view on the Latte bay.